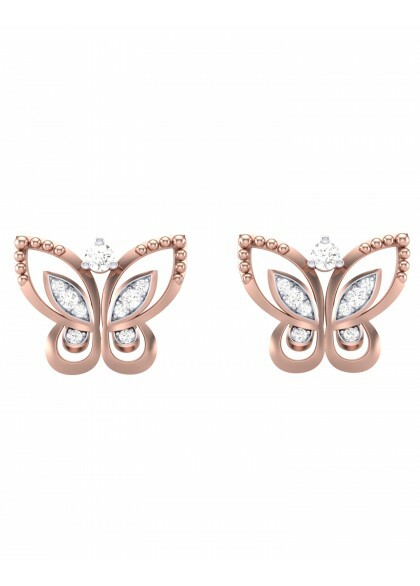 The pink butterfly earrings are made in 14k & 18k gold. 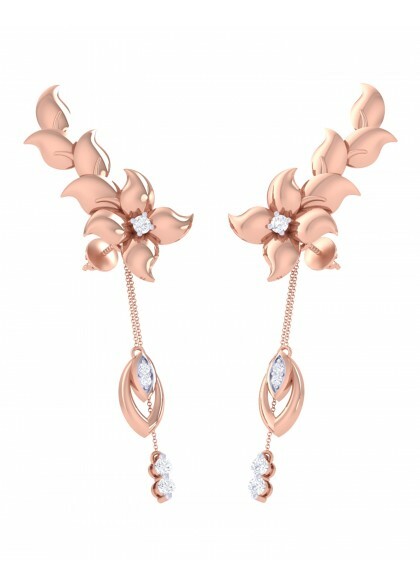 The diamond earrings from the Floral collection is created by the finest of artists. 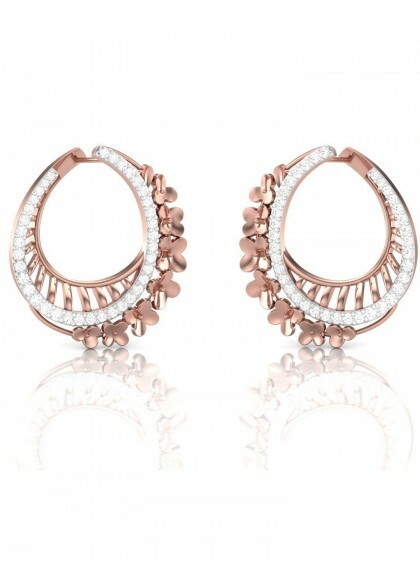 The designer earrings made with gold and diamonds are perfect for daily wear and work wear attire. 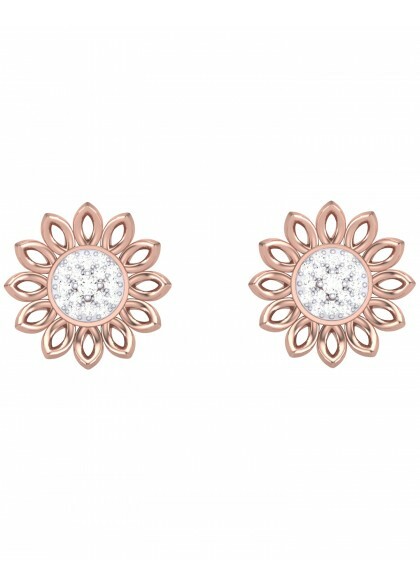 The pretty in pink studs are made in 14k & 18k gold. 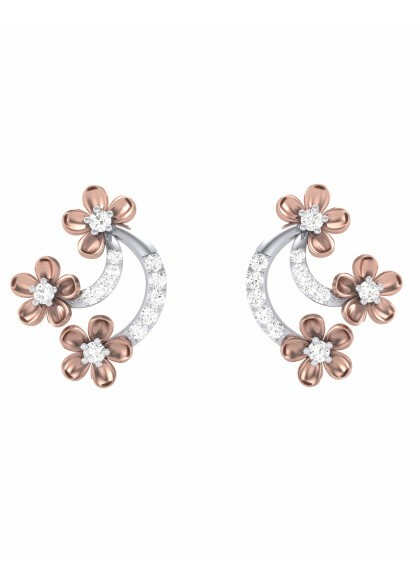 The diamond earrings from the floral collection is created by the finest of craftsmen. The designer earrings made with gold and diamonds are beautiful daily wear studs which can be worn to a party or dinner date. 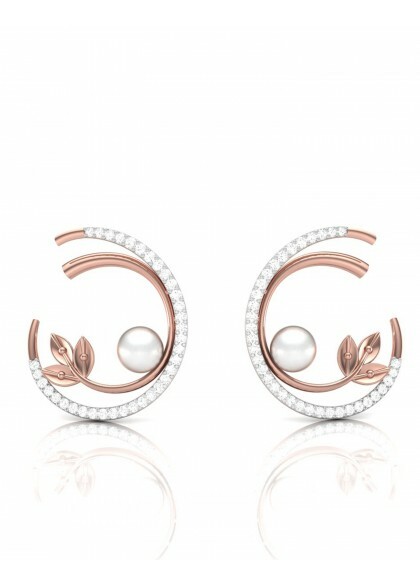 The pink leaves stud is made in 14k & 18k gold. 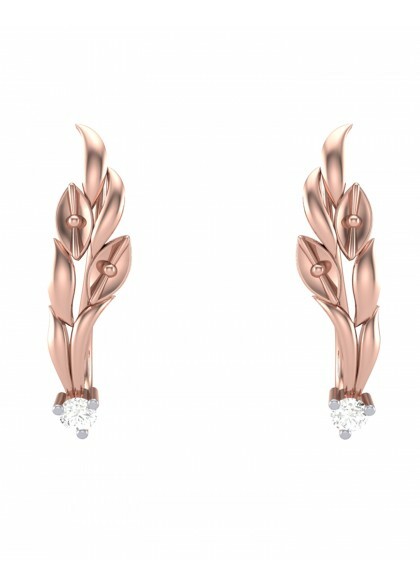 The diamond earrings from the floral collection are created by the finest of artists. 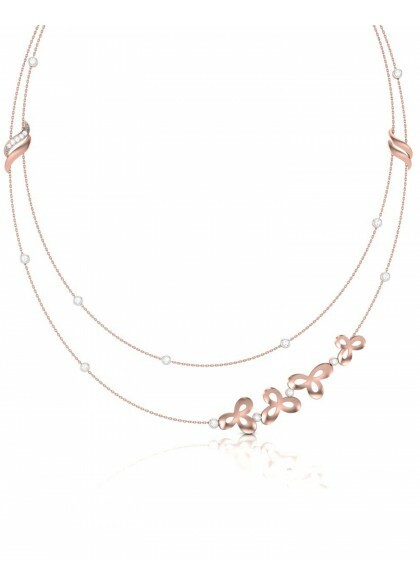 The designer earrings made with gold and diamonds are smart and elegant for daily wear and work wear. 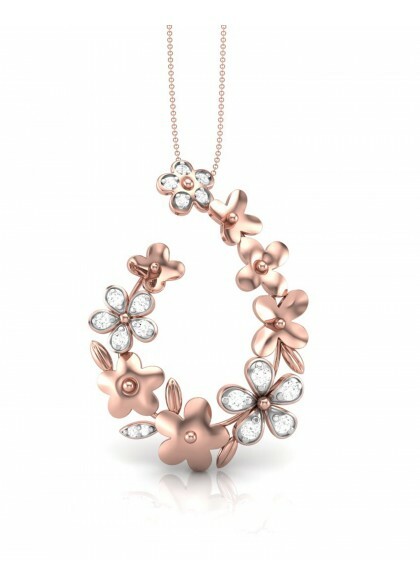 The Rose gold sunflower is made in 14k & 18k gold. The diamond studs from the candera collection is created by the finest of craftsmen. 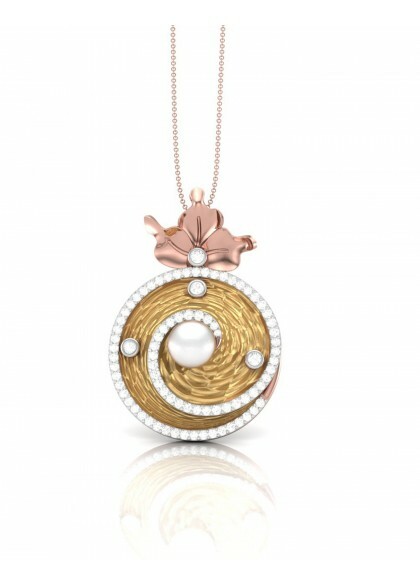 The designer earrings made with gold and diamonds is perfect for daily wear and office wear. You can pair these studs with any Indian or western attire. 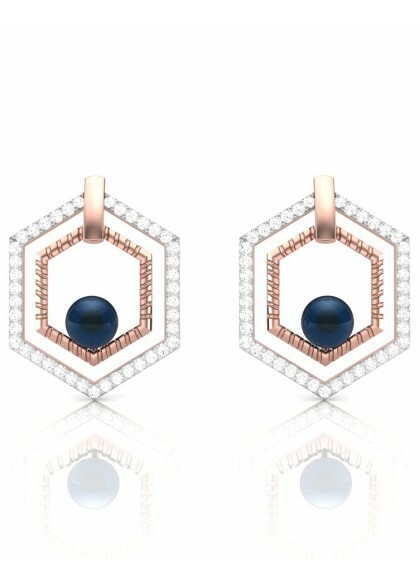 These earrings are made from 14kt & 18kt yellow gold with rose gold polish resemble the shape of hexagon. The Handmade earrings from the Geometric collection are made by the finest artists. 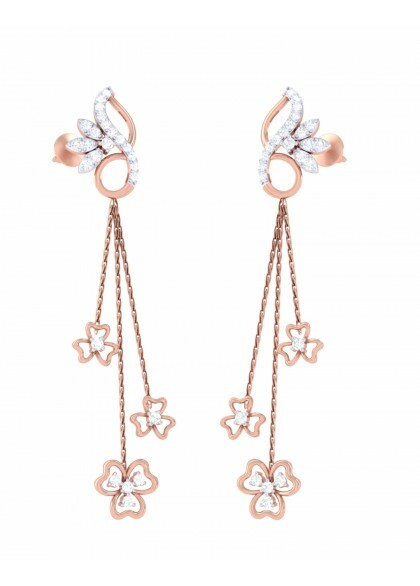 The earrings made in pure gold, diamonds and pearls are perfect for a date night, and party wear.